On a recent article and video, we touted wireless charging is touted as one of the 34 things that the Samsung Galaxy Note 4 can do which the Apple iPhone 6 can’t. However, this cannot be done straight out of the box. Today, we go over the two ways to get wireless charging on your Samsung Galaxy Note 4. Our first option is to buy the Samsung Wireless Charging Qi Cover, currently available on Samsung.com for $34.99. 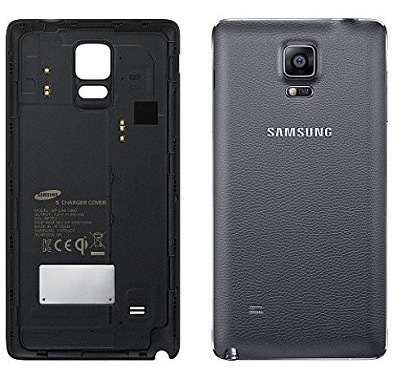 This is a great option if you do not use a cover or case on your Note 4, but you should note that the back cover is slightly thicker than the original, some cases may not work with the back cover in place. Another option would be to purchase a Qi receiver, which is more affordable and does not require an additional cover. This particular one was purchased from Amazon.com for $15.99. 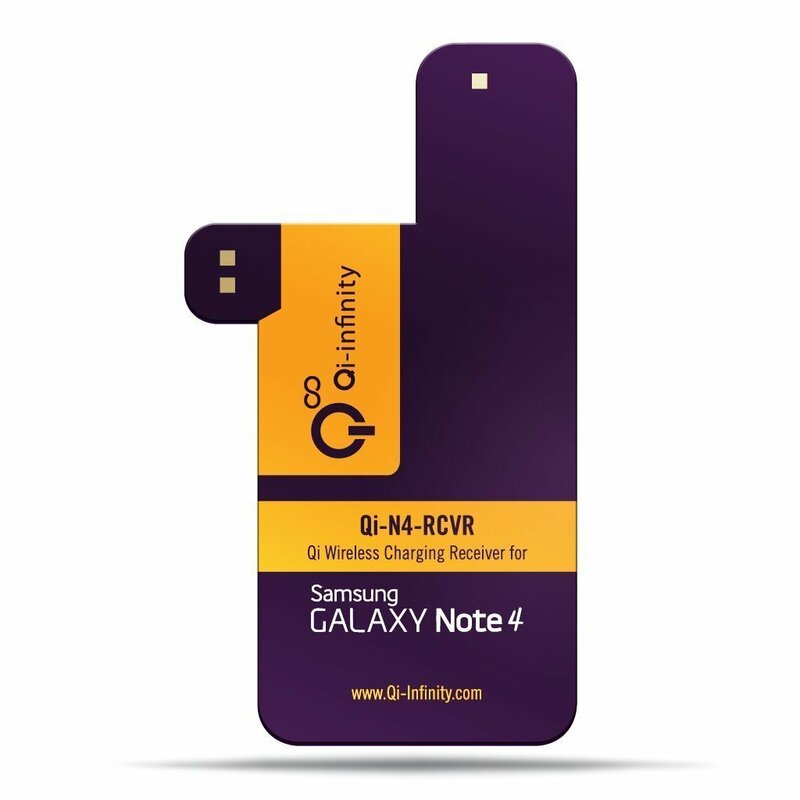 Note: This will not work for Samsung Galaxy Note 4 Edge. Installation is quite easy, you just align it in the back of the phone – refer to our video for complete instructions. Finally, you will need a wireless charging pad. There are many options out there and we will be testing different ones in the near future. In the meantime the first one to arrive was also the cheapest, $7.99 from eBay. The official one from Samsung will cost you $59.99. Do you have any questions about wireless charging? Leave us a comment!